Trader Joe's Mandarin Orange Chicken has been voted customers' favorite product for the third year in a row. 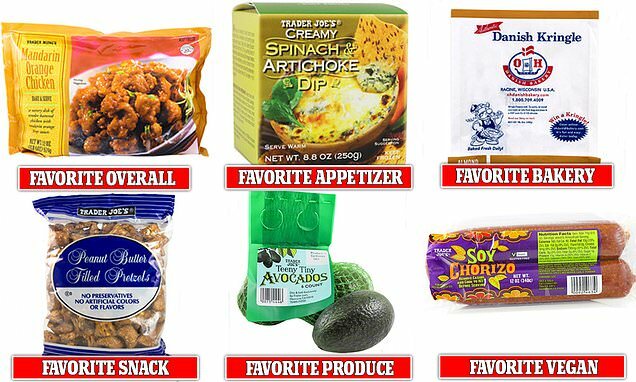 For the past decade the California-based grocery chain has surveyed its customers to compile an annual list of favorite products. On Wednesday, Trader Joe's announced its 10th Annual Customer Choice Awards list, unveiling the best-loved items in 16 categories.